It’s not so much where do we start, but where do we end when it comes to listing what’s on in Cheltenham. Boasting one of the best year-round calendar of events to rival any town or city, Cheltenham in 2018 only continues to get better and better. Whatever time of year you visit, there is sure to be something happening; from our major Festivals to our racing meets, community happenings to annual celebrations, we have big and small events all year round. The annual schedule of what’s on in Cheltenham is packed full of a wide range of fantastic events adding to our status of a year-round destination, catering for all ages and interests and attracting visitors from across the globe. Visit as a family, come as a couple, enjoy on your own, or celebrate with friends. We know you’ll find something to whet your appetite; and even if there is nothing that takes your fancy, a visit to Cheltenham itself is a must! There is loads to see, even when we are having a quiet day! Cheltenham is a town that boasts a relaxed, town and country vibe, but hosts events worthy of any city. We’re a cool combination of cosmopolitan culture and quintessential England, and we’ve got our very own collection of strange quirks too – chase a cheese down a steep hill anyone? It’s not just Cheltenham that you can enjoy; close by, you will be able to visit many of the well-known county shows, including RHS Malvern Spring Festival, Three Counties Show, Cotswolds Show and Moreton in Marsh Show, with a selection of first class agricultural, equine displays and events, and trade stands displaying arts, crafts and a selection of locally made food and drink. If its music that you’re into, Cheltenham is now seeing many of our local pubs and cafes hosting gigs and live music, which are becoming ever popular across the town and festivals close by such as the annual Wychwood Festival, 2000Trees Festival and Forest Live at Westonbirt Arboretum. 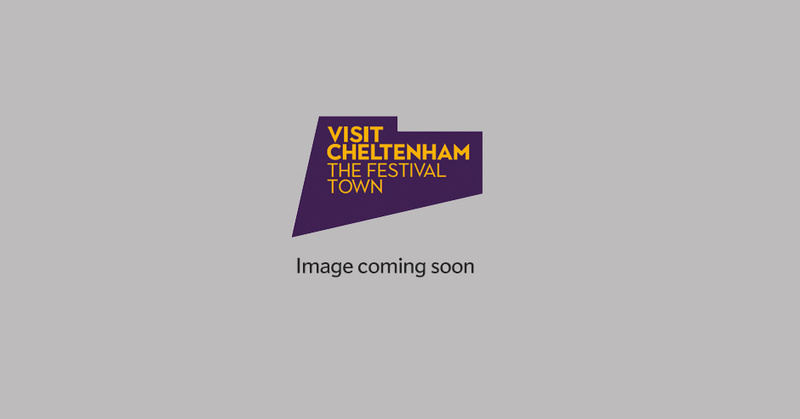 Add to this the many other events throughout the year for children and adults alike, whatever time of year you choose to visit Cheltenham, there will be something to keep you entertained. Click on our events search and plan your trip around what’s on, or, if you have already booked your stay, see what you have to look forward to. Use our search below to find something that takes your fancy!